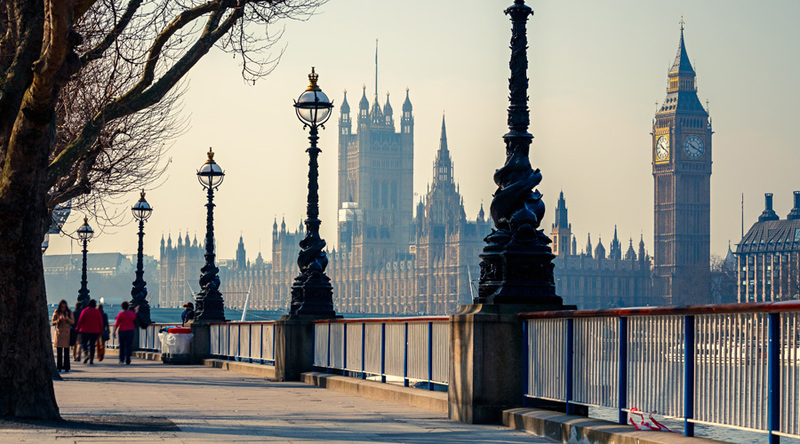 London, home to so many of the film and media world’s famous institutions makes a wonderful base for a school travel tour. 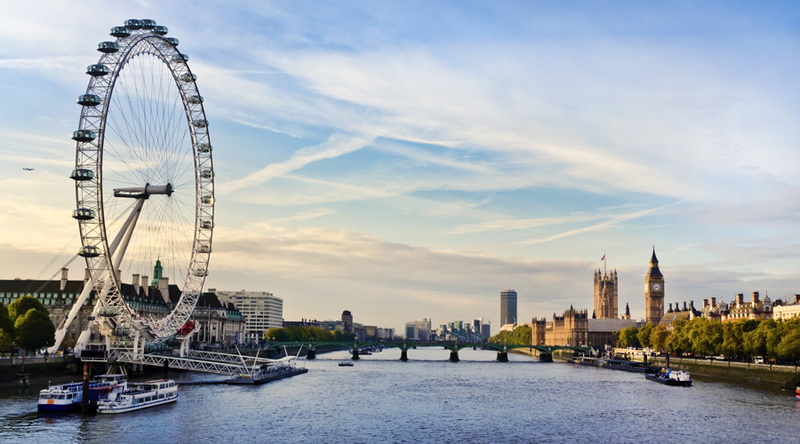 Visit the famous BFI Southbank Centre, take a tour of BBC Broadcasting House and visit the Harry Potter studios at Warner Bros. Studios to see behind-the-scenes of this famous film series. The BFI, Southbank: A famous complex of films, lectures and exhibitions which promote greater understanding of, and access to, film and moving image culture in the UK. The Southbank Centre: A complex of artistic venues in London comprising the Royal Festival Hall, The Queen Elizabeth Hall and the Hayward Gallery. In addition to nearly a thousand performances of music, dance and literature every year, there are over 300 foyer events and an education programme in and around the performing arts venues. Warner Bros. Studio Tour London: Harry Potter Studios: Journey behind-the-scenes of Harry Potter and see authentic props, costumes and sets from the most successful film series of all time. Tread the flagstones of the Great Hall, step into Dumbledore’s office, see iconic costumes and fly a broomstick. SKY Skills Studio: Take a behind the scenes tour of Sky Studios, work with a team of experts and cutting edge technology to create your own television report. Then enjoy a screening of your video on the day and an online link to watch and share the video after your trip. Travel to London. Evening flight on the Coca Cola London Eye. Make your way by public transport to BFI, Southbank. Afternoon filmmaking workshop with Director Marc Price. Evening meal at the hotel. Morning at Portobello Road Market and the eclectic Notting Hill area. Afternoon visit to the Museum of Brands, Packaging and Advertising with worksheets for students to complete. Evening meal at the hotel. Movie night at Cineworld Cinemas in West India Quay. 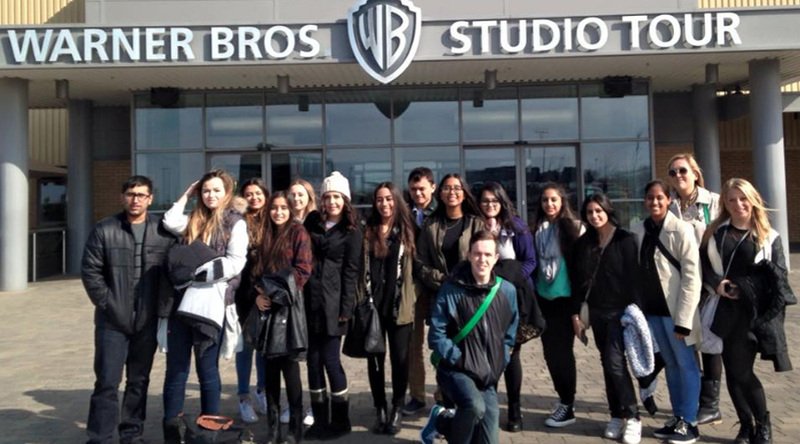 Travel by luxury coach to Leavesden for self-guided tour of Warner Bros. Studios London – Harry Potter Studios. Evening meal at a local restaurant followed by a trip to the West End to see a show at the Theatre Royal Drury Lane.